Only Delta and Zeta variants are expected to receive the new engine now. Other variants would get it later. After a long and successful run, the peppy and fuel efficient 1.2-liter K12B from Maruti Suzuki is finally getting ready to pass the baton. Suzuki already replaced the K12B with K12C in international markets back in 2015 and now it is time to introduce it in India. According to a source, the Maruti Baleno is going to be the first Indian model to receive the updated petrol engine, and it is set to be introduced next month. Called the Dualjet, the K12C is basically an improved version of the K12B unit. In addition to several efficiency enhancing tweaks, the motor also benefits from the Smart Hybrid technology (start/stop and torque assistance from an Integrated Starter Generator). The 1.2-liter Dualjet petrol engine features one fuel injector per intake port (unlike the K12B which employs one injector per cylinder, that is one injector per two intake ports), thereby achieving better precision and fuel atomisation. The new engine also features optimized intake ports, combustion chambers and piston head, improved lubrication, tweaked exhaust gas re-circulation system, etc. The publication reports that, the Maruti Baleno DualJet Smart Hybrid will make do with a single battery configuration instead of dual-battery hybrid system found in Ciaz 1.5L. The India-spec 1.2-liter Dualjet Smart Hybrid is estimated to produce 90 hp and 120 Nm of torque as against the outgoing motor’s 83 hp and 115 Nm of torque. The improved output figures would be supplemented by better fuel economy and lower emissions (BS-VI compliant). Initially, only the Delta and Zeta variants of the Maruti Baleno are expected to be equipped with the new petrol engine while the lower petrol variants will continue with the K12B motor for the time being. The 1.0-liter BoosterJet petrol and 1.3-liter DDiS diesel motors will also be retained. Maruti Suzuki would be gradually introducing the DualJet Smart Hybrid petrol powertrain in all the models that currently employ the K12B engine. 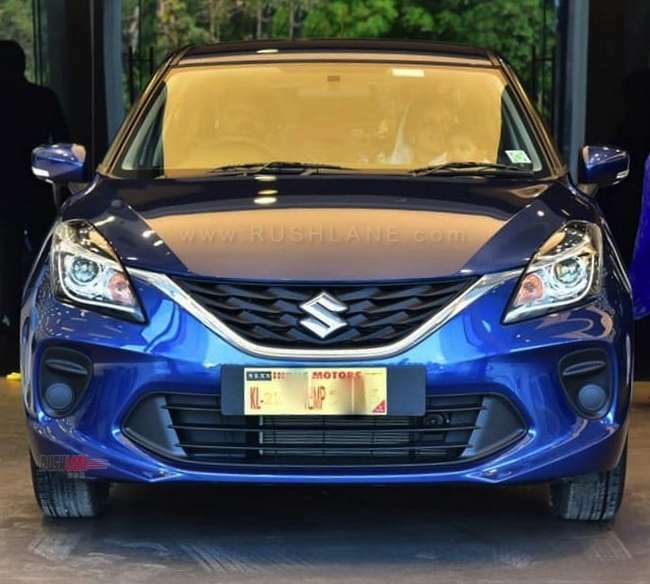 After the Baleno, the Dzire and Swift are expected to receive the update. 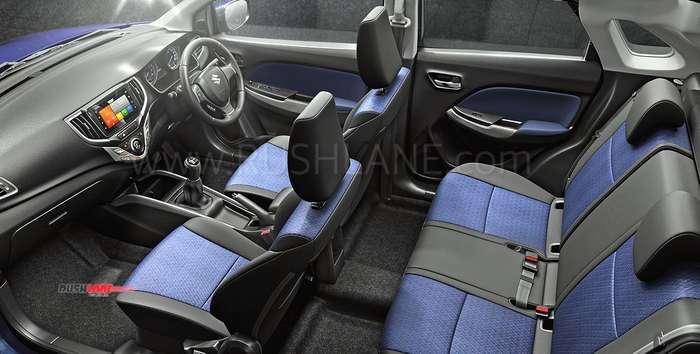 The engine will employ a 5-speed manual gearbox as standard. Some models could use an optional 5-AMT. The prices of the Baleno’s Delta and Zeta petrol variants would receive an upward revision owing to the new powertrain.